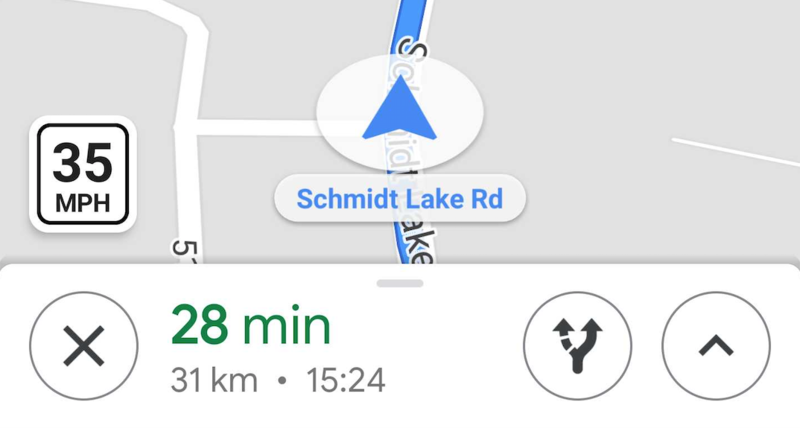 If you've never heard of speed limits popping up in Google Maps, we can't blame you. As of July 2017, Maps' speed limit feature was only confirmed to work in two areas: the San Francisco Bay Area in California and Rio de Janeiro, Brazil. There's been little news since then, but tonight we received three tips from different parts of the US showing that speed limits were live in Maps. 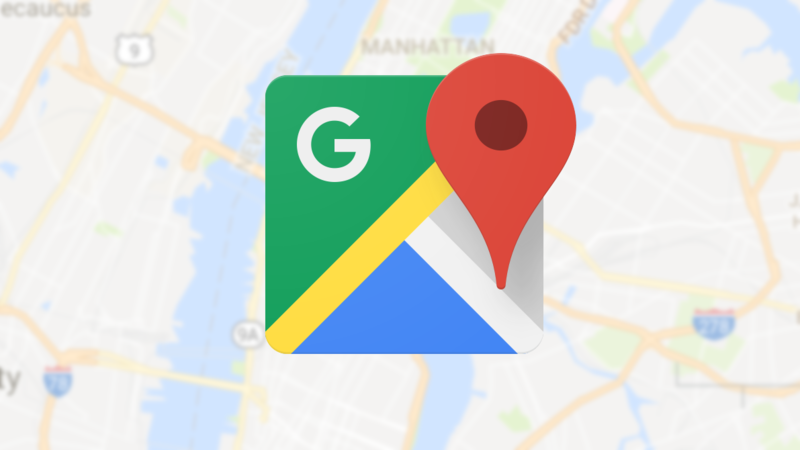 Late last night, the latest version of Google Maps began rolling out through the beta channel. For many people, this will likely bring new notifications with convenient shortcuts to local area transit maps. There are also signs that Google is adding integration with bicycle sharing services, a vague hint of new activity around speed limits, and possibly some new perks for Local Guides. There are some missing features in Android and some of Google's apps that are simply incomprehensible. Speed limits are one of them. In countries where speed limits are enforceable by the law and mandatory to respect (ie not here in Lebanon), it's quite unfathomable to me that you would be using a routing and navigation app that didn't show you the speed limit of each road you were taking so you could drive safely and lawfully. 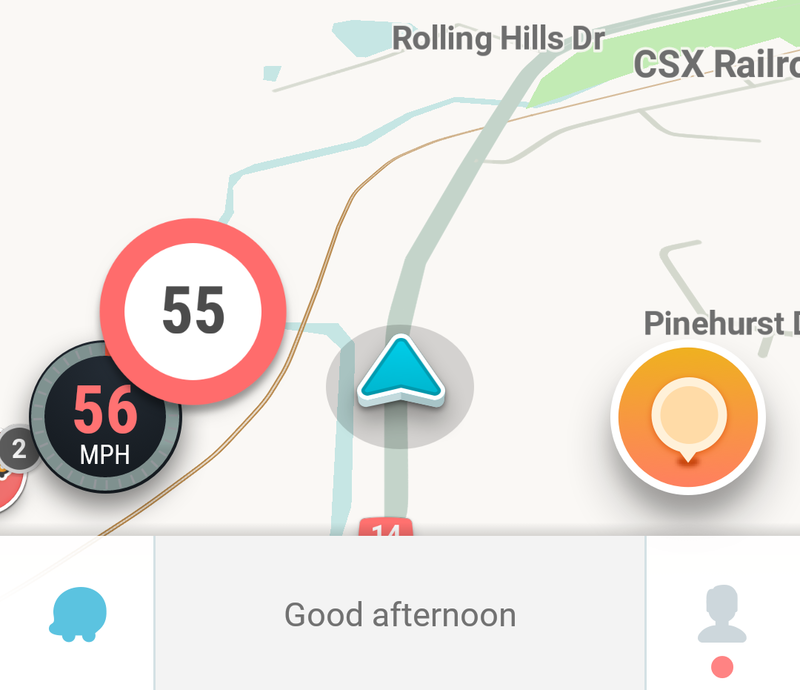 Waze can tell you how to get where you're going. 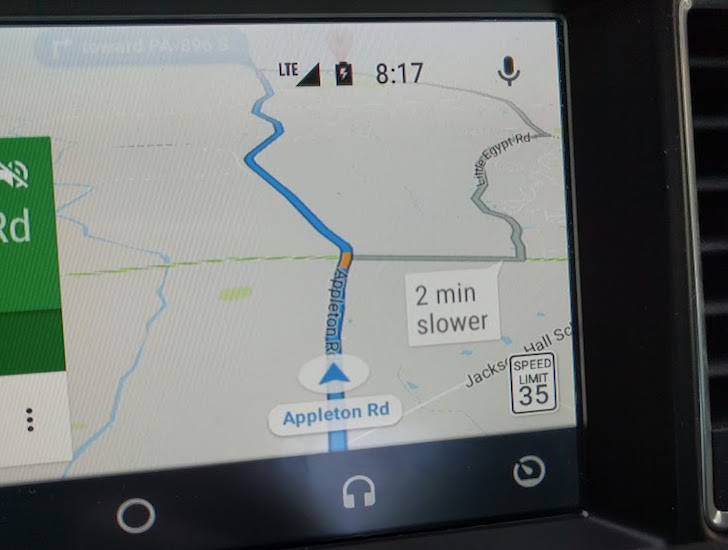 At the end of last month, it started telling people how fast to go on the way. These speed limit notifications were only supported in certain countries, of which the United States was not one.